di Robert Ballante 17 Novembre 2017 8 min. Trying to paint a clear picture of decision making in authoritarian regimes is no easy task. In the case of China, the challenge posed is particularly hard, as the largest Asian county is a party-state system, where the boundaries between these two bodies tend to blur. At the same time, the growing importance of the world 2nd largest economy stimulates a great number of observers to investigate the enigmatic processes taking place behind closed doors, in the corridors tread by policy makers in Beijing. 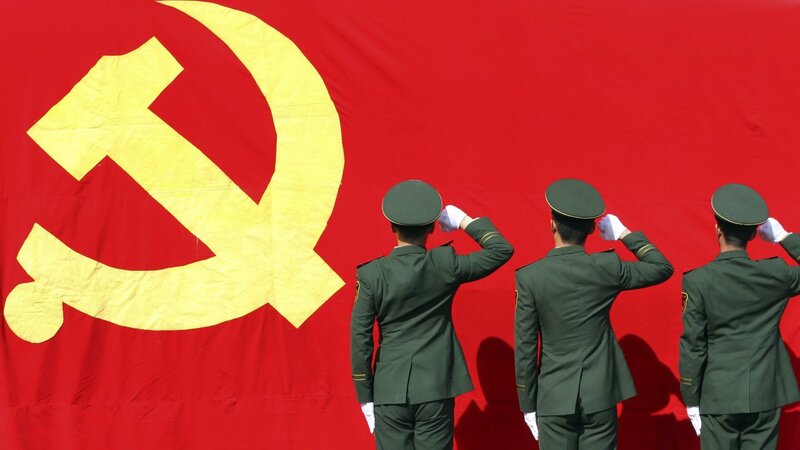 National level decision making in China is controlled by the leading organs of the party-state, most prominently by the 7-men Standing Committee of the Politburo. In an imperfect analogy, it’s possible to think about this body as corresponding to a Council of Ministers in a parliamentary democracy. At lower levels, the entire process from policy formulation to its implementation, is influenced by a complex web of informal relationship, based on personal acquaintances and confidential exchanges rather than on any form of official membership in specific state bodies. The key approach to policy making followed in the middle kingdom is the so-called “Decentralized Experimentation”. This idea was explored in depth by Sebastian Heilmann, one of the savviest observers of China, on whose works much of this analysis will be based. He argues that it is a method in which central policy-makers encourage local officials to try out new ways of problem-solving and then feed the local experiences back into national policy formulation. This technique allows local cadres to experiment, on a village or city level, with their own approaches, while ultimate control over implementation on a large scale steadily rests with top-level decision makers. In some sense, the decentralized approach in a highly hierarchical system, might appear counterintuitive or even illogical. However, it stems from historical realities and it is one of the reasons that allowed China to open up to the world, while preserving political stability. Such an endeavour, once initiated in the Soviet Union, led to its collapse. The political authority of the center is maintained, even with a degree of autonomy at the lower levels, as local official are allowed to figure out innovative policy instruments geared towards a specific goal, and don’t have a say in the overall policy objectives.